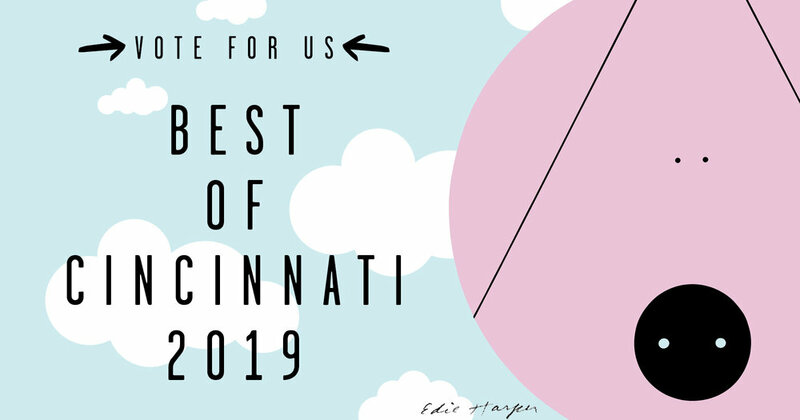 THANK YOU FOR VOTING US BEST OF CINCINNATI 2019! Though we fully recommend tracking down the physical copy of the Great Bakeries issue of Cincinnati Magazine we also wanted to share their mention of Blue Oven alongside some of the best bakeries in the city. Take a look at the article online here! A lot of great bakeries doing a lot of great work in the city of Cincinnati, and we’re proud to be mentioned as one of your favorites! It’s been awhile since we’ve given you a deeper look at one of our signature sourdough loaves, so this time we thought it best to introduce you to one of the most important breads on our list. Most of our sourdough as is the case with many bakeries is a mixture of flours, but there’s one bread on our list that truly stands apart—our Miche. The Miche is our whole-wheat sourdough, and it’s that simple. Whole-wheat flour, salt, water, and sourdough mixed together into dough, shaped in large boules and baked in our wood-fired ovens. You can find the whole-wheat sourdough at most of our weekly markets, and it’s a good thing too because it pairs well with any meal! Go grab one this week, you won’t regret it! Bread and holidays go hand-in-hand, and at Blue Oven we LOVE that. The Holiday spirit is high once again for our upcoming celebration of those we love the most, and the people we love the most are our customers. 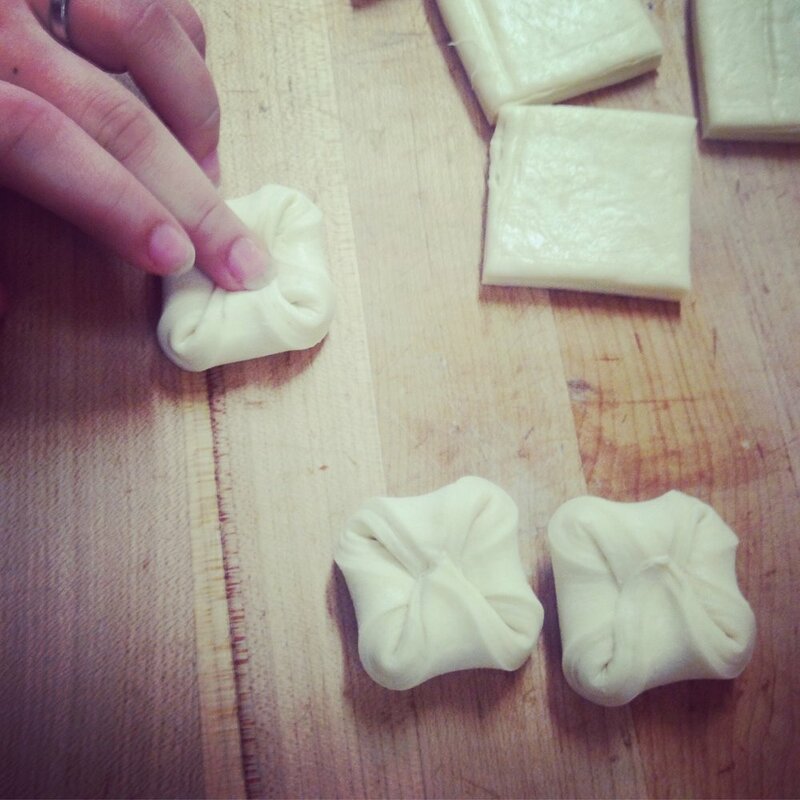 We’re putting together some holiday themed-croissants so you can give some sweets for your sweet this Valentine’s Day! We’ve got a full schedule at Blue Oven this week, so take a peak and find us before Thursday! Or better late than never, hit one of the weekend markets! City Beat Voting Ends Wednesday! In case you haven’t done so already (at least once), the voting for City Beat Best of Cincinnati 2019 Awards are coming to a close on Wednesday February 6. As always, we’re grateful for your support, and our past success in the City Beat Best of Cincy Awards is only accomplished through you. Just a reminder we’re up for “Best Famers’ Market Food Stall, Best Bakery Overall, and Best Neighborhood Bakery (OTR)”. We’re competing with some of the brightest food minds in Cincinnati, and we couldn’t be more proud! We're looking to add to our roster of talented employees! Each member of #BlueOven plays a vital role, and we're always looking across the board for talent from #Cincinnati and beyond! We're currently looking to add new members to our team. If you have previous experience mixing commercial batches of dough, shaping bread, baking in a wood-fired oven or just a passion for great food that's a major plus, but if you are intrigued by the prospect of working with us we'd be happy to hear from you! As some of you may have already noticed, the cover of the current issue of Cincinnati Magazine features the Best Bakeries in Cincinnati! We’re always thrilled to receive recognition for our hard work, and Cincinnati Magazine has gone above and beyond this year putting us as one of the best in the city! Not to mention, our beloved English Muffin is making its first magazine cover! Pick up an issue at your local stand (or at Joseph Beth where we got our copies). Along with the coverage in Cincinnati Magazine it’s also time to vote for the City Beat Best of Cincy Awards for 2019! 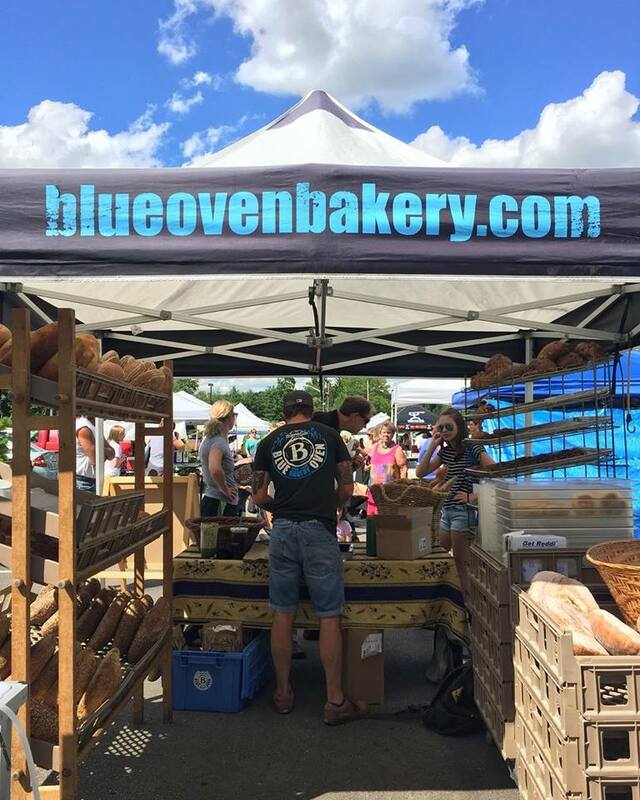 As in years passed we are up for Best Farmers’ Market Food Stand, Best Bakery Overall and Best Neighborhood Bakery (OTR), so make sure to click here to vote for Blue Oven for the 2019 awards. Yesterday, the Blue Oven team gathered for their holiday party to celebrate another successful year. A successful year for Blue Oven is only possible through your steadfast dedication, and once again, we thank you from the hearth of our wood-fired ovens! As you many of you have found out we’re always looking for new folks interested in bread that have wanted to learn more about what we do and what goes into a day-to-day at Blue Oven Bakery. The Blue Oven team consists of a people from a number of different backgrounds, from the younger employees who have come to us through local trade school program exchanges to former business professionals to folks on the other end of the spectrum looking for something to do in their retirement. 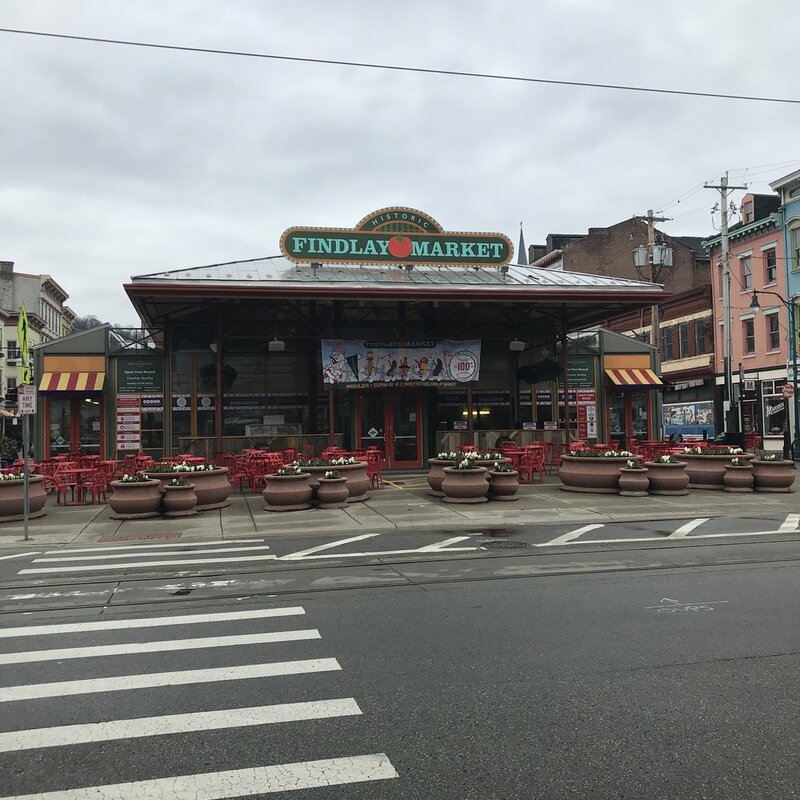 Each member of plays a vital role and brings something special to the table, and we're always looking across the board for talent from #Cincinnati and beyond! So reach out! In most cases we’ll bring you in to see what we do, and to see whether you’ll be a fit with our schedule, and we’ll go from there! We're currently looking to add new members to our team. If you have previous experience mixing commercial batches of dough, shaping bread, baking in a wood-fired oven or just a passion for great food that's a major plus, but if you are intrigued by the prospect of working with us we'd be happy to hear from you!